If you’re anything like me, having your hair washed at the hairdressers will be closely associated with discomfort. Because unfortunately, no matter how many fancy functions the salon’s backwash chairs have, a sore neck is inevitable. 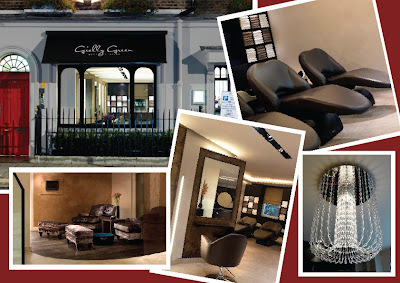 That was until I visited Gielly Green in Marylebone last week. The salon has Japanese imported loungers that electronically recline until you’re completely horizontal at the sink. The back of your head then rests on top of a comfy headrest while your head is turned from side to side as it is shampooed. Combined with a scalp massage, the shampoo and conditioning experience is more like a spa treatment – and for me, a complete revolution in the usual in-salon washing procedure. Prices start at £60 for a ladies cut and finish. I'd happily pay that for a great shampoo. Looks amazing. 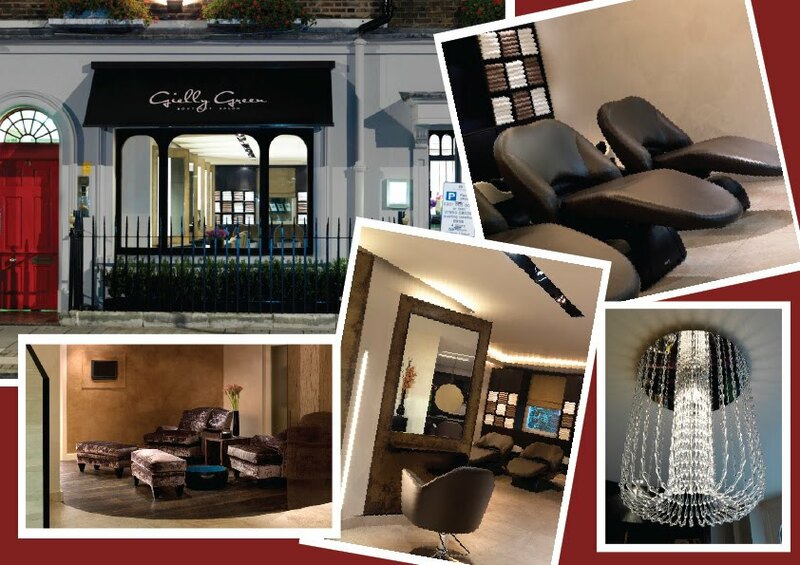 As the editor of a trade magazine for hair and beauty professionals, I’ve lost count of the amount of times a friend has asked which products they should buy or who they should book an appointment with for a haircut. Likewise, industry insiders constantly probe me about ‘hair and beauty world’ gossip and the latest product innovations set to hit the market. With that in mind, I decided to start Good Luxe Daily as the diary of my professional life. It is an up-to-the-moment account of the amazing people I meet, the breaking news I hear, the cool salons and spas I’m lucky enough to visit, and the very best products that arrive through my letterbox. I hope you enjoy reading my discoveries.